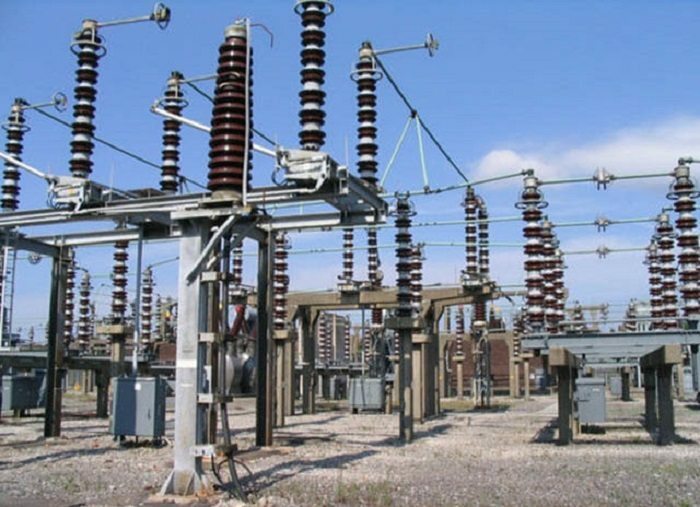 Tanzania’s Minister of Energy and Minerals Professor Sospeter Muhongo has said the Rural Energy Agency (REA) plans to connect a total of 7,500 villages to the national grid by 2021. The minister said as the government starts implementing REA phase three, which is scheduled to take five years, all villages in Tanzania will be connected with electricity. Rural Energy Agency phase three was unveiled on August 1, this year it is anticipated that by the year 2021, all villages in the country will be connected with electricity. The minister said the government has set aside US$457.3 million to implement the five-year project. “The fifth phase government has allocated 1trn/- for REA projects in five years, this had never happened before, I can tell you today that all villages will be enjoying light by 2021,” he said. Prof Muhongo said this when he addressed residents of Lindi and Mtwara who attended the official launch of Nanenane exhibitions that took place at Ngongo grounds in Lindi Region. According to the minister, the third phase of the electrification project has been launched following the completion of the second phase, which recorded 94 per cent success. “The second phase ended in June, this year. It was implemented in two years and it cost 880bn/- we wanted it to succeed to 98 per cent but we dropped to 94 per cent due to various reasons,” said Minister Muhongo. He said that US$285.5 million out of the US$457.3 million, which has been allocated for the third phase Rural Energy Agency projects will be sourced from domestic channels and the remaining will be sourced from donors. In addition, Prof Muhongo assured residents of Lindi that the government through Tanzania Electric Supply Company Limited (Tanesco), intends to improve electricity infrastructure so as to guarantee high quality services in the few coming years. Minister of Energy and Minerals .